The Railways has introduced a new mobile application which will enable booking and cancellation of unreserved tickets among other facilities. The Railways issued a statement saying that the app will also enable issue and renewal of season and platform tickets, check and load R-wallet balance and help maintain user profile management and booking history. The application which is called ‘utsonmobile’ has been developed by Centre for Railway Information System (CRIS) and it can be used by both Android and Windows phones. 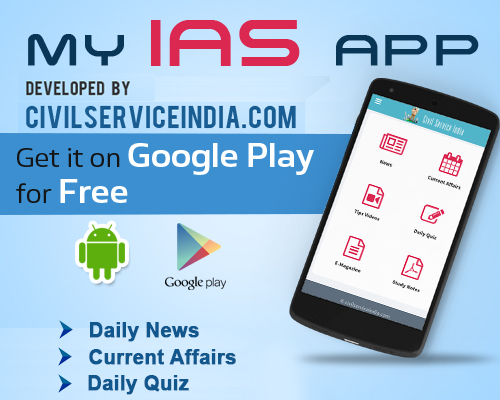 To download the app from one can go to Google Play Store or Windows store free of cost. “First the passenger will get registered by providing his/her mobile number, name, city, default booking train type, class, ticket type, number of passengers and frequently traveling routes. Upon successful registration, Railway Wallet (R-Wallet) will be created automatically with zero balance to the passenger. There will be no extra cost for creating R-Wallet,” the statement said. “The passenger can travel without taking hard copy of the ticket. Whenever ticket checking staff asks for a ticket, the passenger will use ‘Show Ticket’ option in the app,” the statement said. No advance ticket booking is allowed since the app is only for unreserved tickets.